Twitter has been gradually making inroads into the UK and Europe over the past six months, with its first Europe-based employee announced back in May, and UK-specific promoted trends, tweets and accounts thought to be arriving imminently. 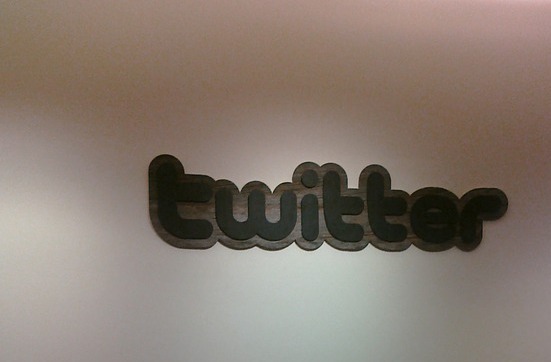 And today the social network has launched a blog dedicated to all-things Twitter in the UK. “Please let us know who you love to follow, who makes you laugh, who inspires you, and who just can’t be missed and we’ll be sure to add them!